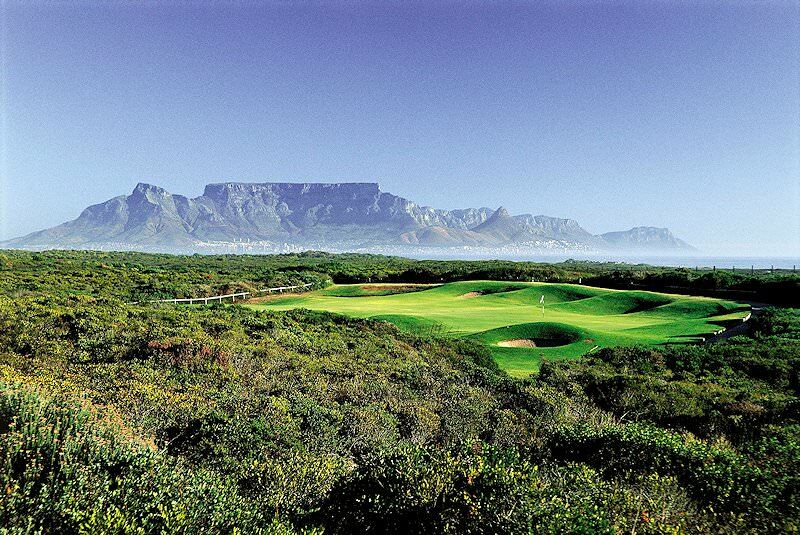 This golf tour enables guests to play the Cape's best golf courses while enjoying five star accommodations. 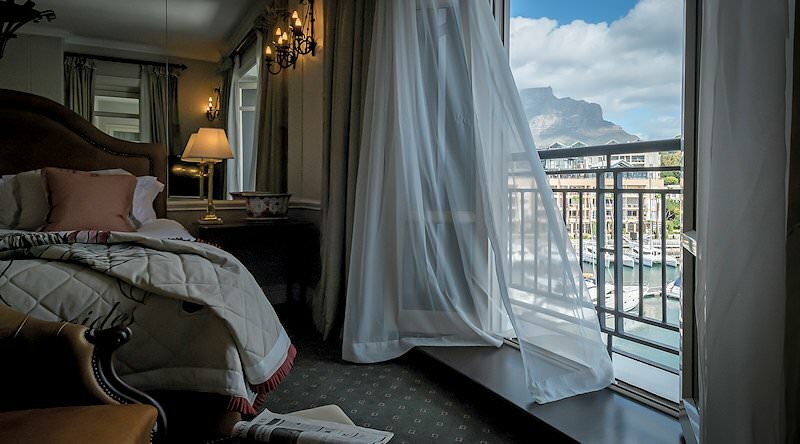 On arrival in Cape Town, you'll be met and welcomed, and transferred to your accommodation in the city. 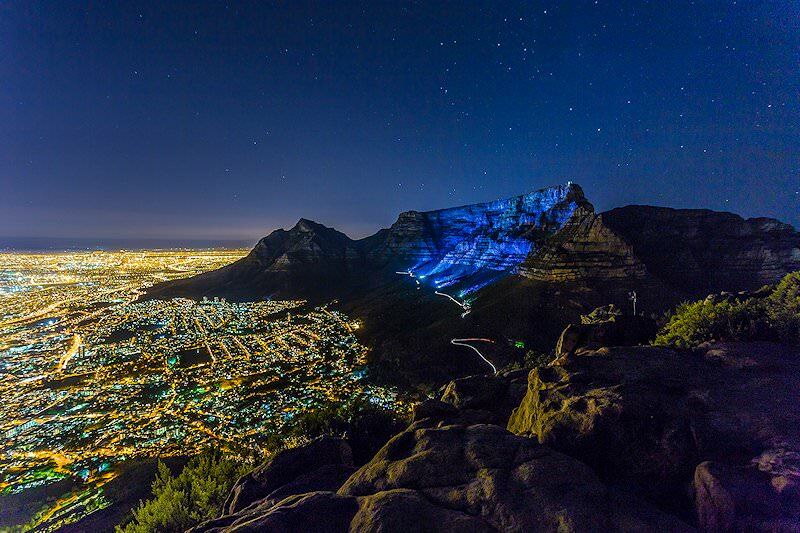 After settling in and some R&R you’ll visit one of Cape Town’s world-famous attractions under the direction of your experienced African Sky guide. The unmistakable Table Mountain was first summited by António de Saldanha in 1503 when he named it ‘Taboa do Cabo’ or ‘Table of the Cape’. 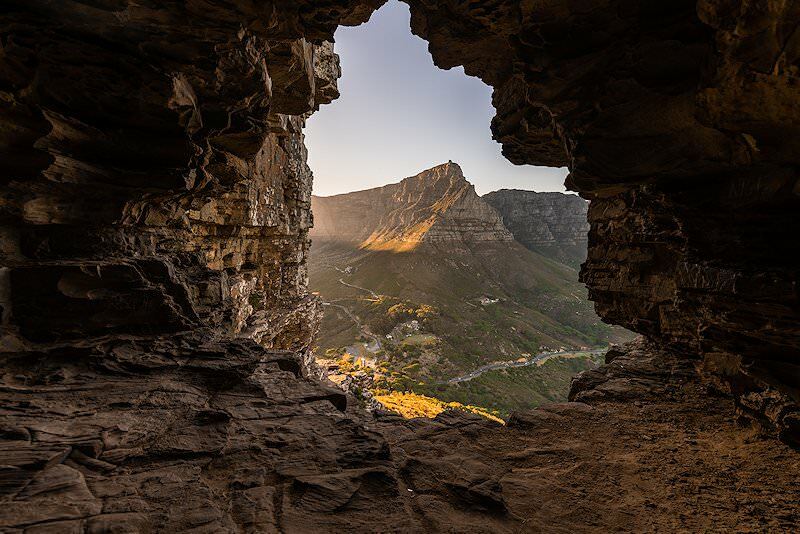 Send a postcard from the upper cable station post office, take a mountaintop walk along one of the established walkways, or simply enjoy the fantastic panoramic views across the Cape Peninsula. On the descent, you'll be returned to your accommodation. The evening is at leisure. Breakfast is followed by a short transfer to the Royal Cape golf course for a morning tee time. 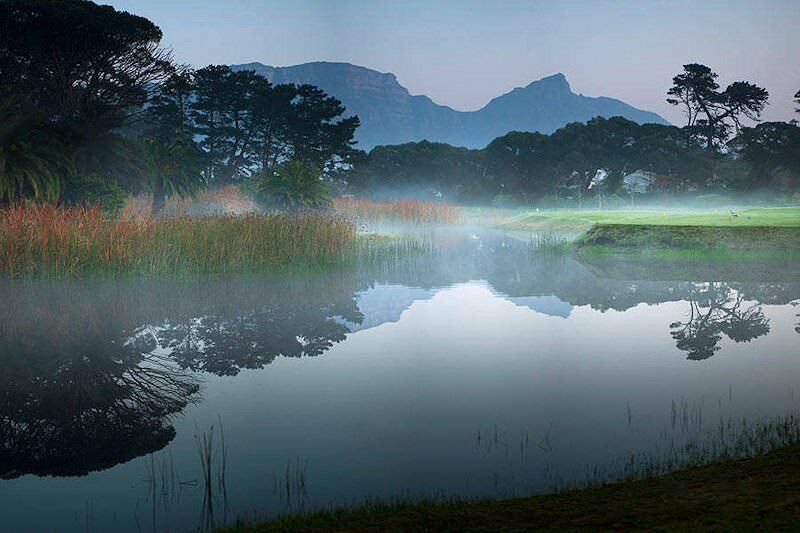 As the oldest golf course in the country, founded in 1885, Royal Cape has always carried itself with suitable gravitas and responsibility. In 1910 it became the thirty-sixth golf club in the world to have the royal designation conferred upon it, and only the fifth outside Great Britain and Ireland. 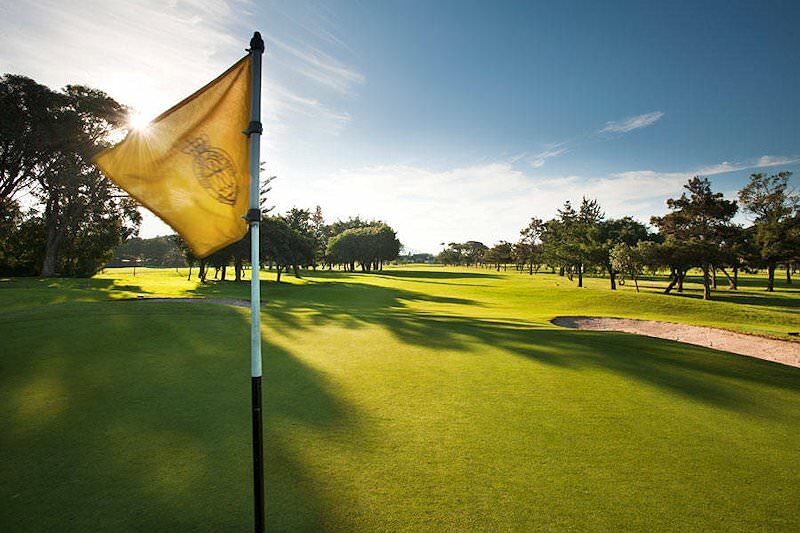 Golf has been played on this site for more than a century, making it the oldest course in continuous use. The course is a flat, classic parkland layout and a considerable challenge with its tree-lined fairways, numerous doglegs, modern greens, good bunkering, and water hazards. Straight driving is a prerequisite. There are attractive views of the Cape Peninsula’s mountain range, none more so than the par-four 14th, a tiger in the southeastern. During the late afternoon, you’ll enjoy a sunset champagne cruise on Table Bay. 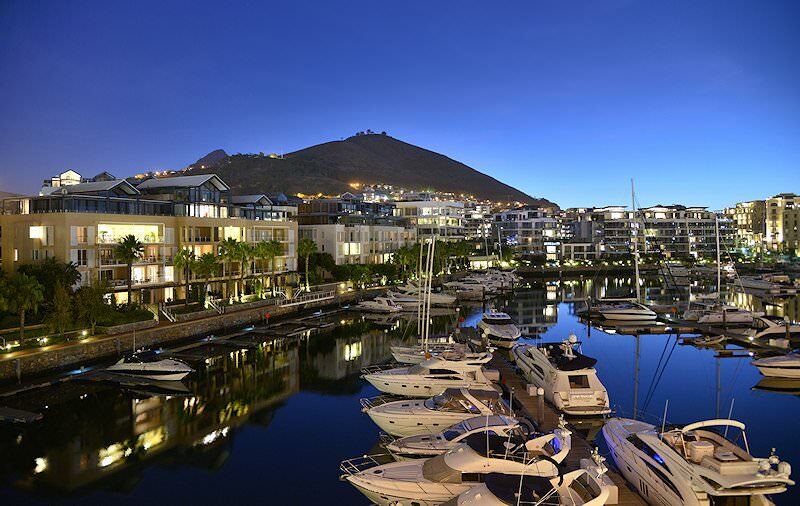 The cruise routinely includes spectacular sunsets at sea, with the mass of Table Mountain towering over the city of Cape Town the perfect backdrop. The cruise also affords unsurpassed views of Robben Island where Nelson Mandela was imprisoned for a large part of his 27-year sentence. After completion of the cruise guests, you’ll be returned to your accommodation. 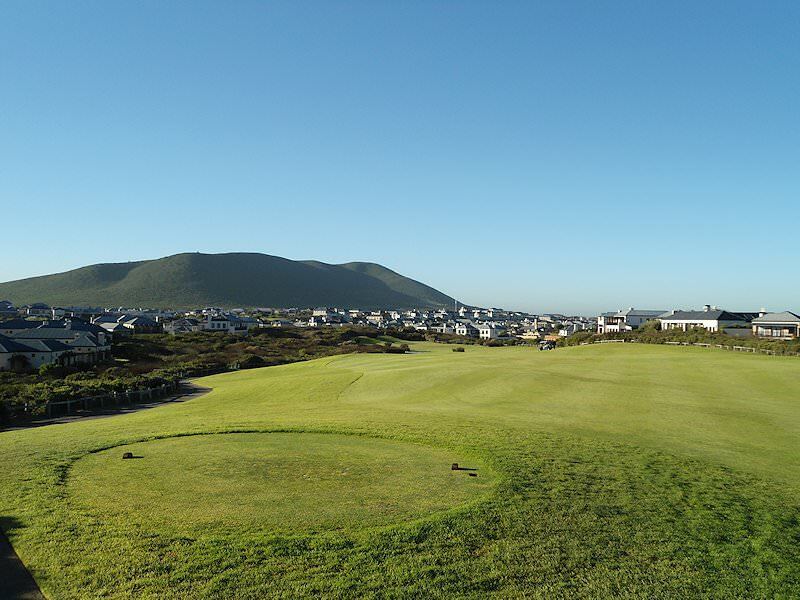 Today your South African golf tour travels to Somerset West for a round of golf at the indelibly handsome Erinvale Golf Course. 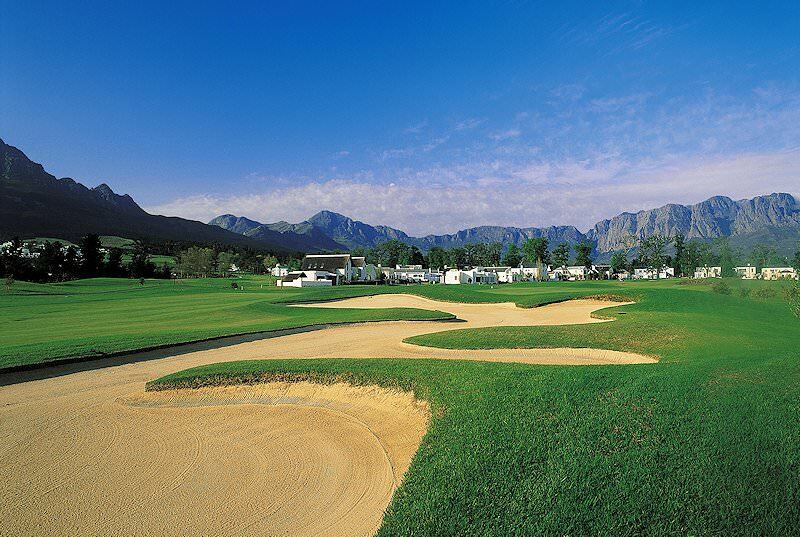 The parkland-style course trundles across the slopes of the Helderberg, with awe-inspiring views of the Winelands and the Hottentots-Holland Mountains. Designed by master designer and golfer Gary Player, Erinvale has hosted both the SA Open and World Cup of Golf. 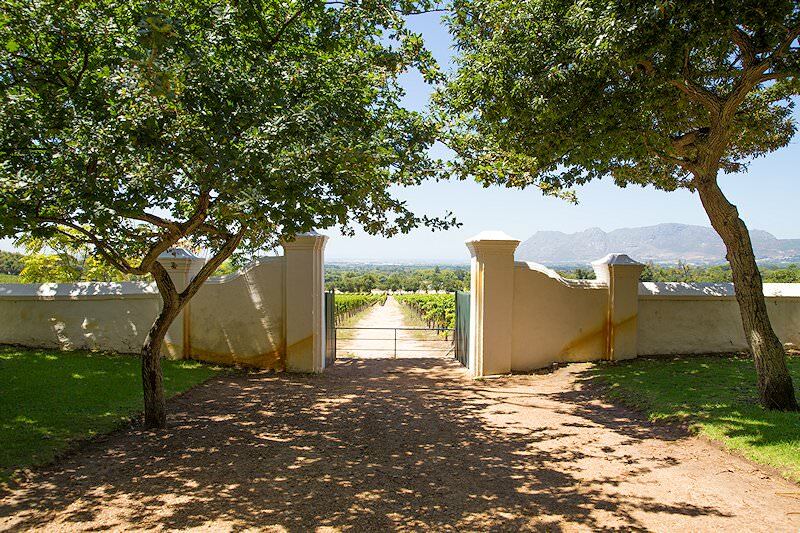 Following your game, the golf tour heads across to the illustrious Vergelegen Wine Estate - one of the oldest estates in the region. Sup on fine wines and learn more about the process of wine-making before returning to Cape Town in the late afternoon. Early morning today we'll trace the False Bay coast toward Arabella Golf Course in Kleinmond. This coastal drive is one of the most scenic in the country, with various viewpoints to enjoy whale watching in season. During those months Southern Right Whales journey up from the icy waters of the Southern Ocean to calve in the coves surrounding Walker Bay. 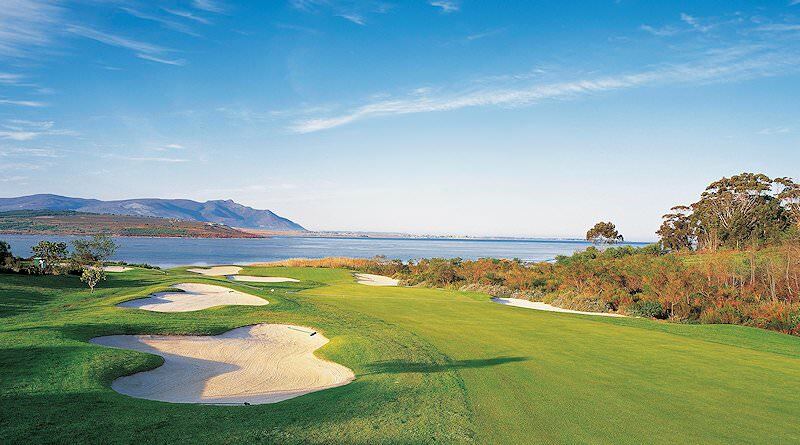 Arabella Golf Course enjoys an inimitable position on the Bot River Lagoon. The links-parkland combination course was designed by Peter Matkovich and is surrounded by striking natural scenery. The course features generous playing corridors with white bunker sand framing the greens. Nevertheless, it’s a challenging test for the good player, even more so when the wind blows during the summer. The course has troubled the professionals in recent years. 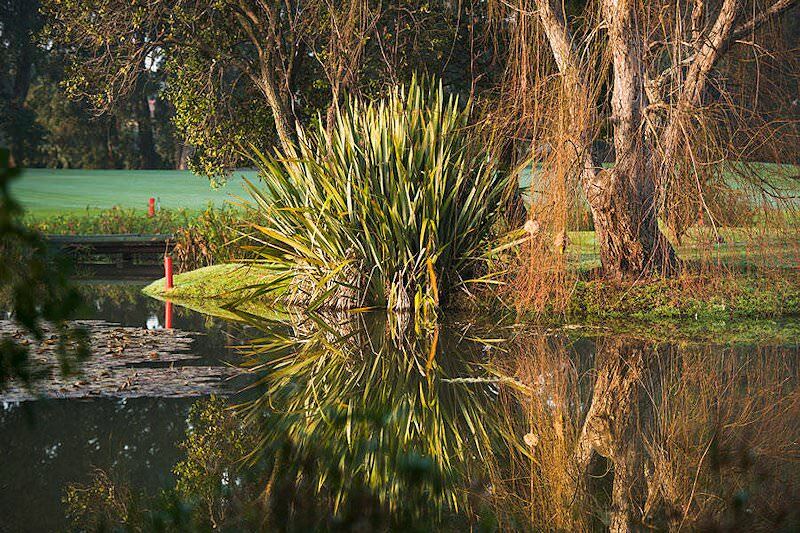 The round ends with a par three, the 17th, edging the lagoon, and a long curving par following the shoreline, where a sinuous bunker in the only barrier preventing your golf ball from disappearing into the wetland. Before returning to Cape Town we'll make a stop in the charming seaside town of Hermanus for a late lunch. We then make use of the walkways running alongside the coast with views of the ocean, from where whales can potentially be spotted, sometimes at very close quarters. Seeing these graceful mammals regally splashing about is a most rewarding experience. The tour returns to Cape Town in the late afternoon. Atlantic Beach Golf Course serves as the last course of this golf tour. 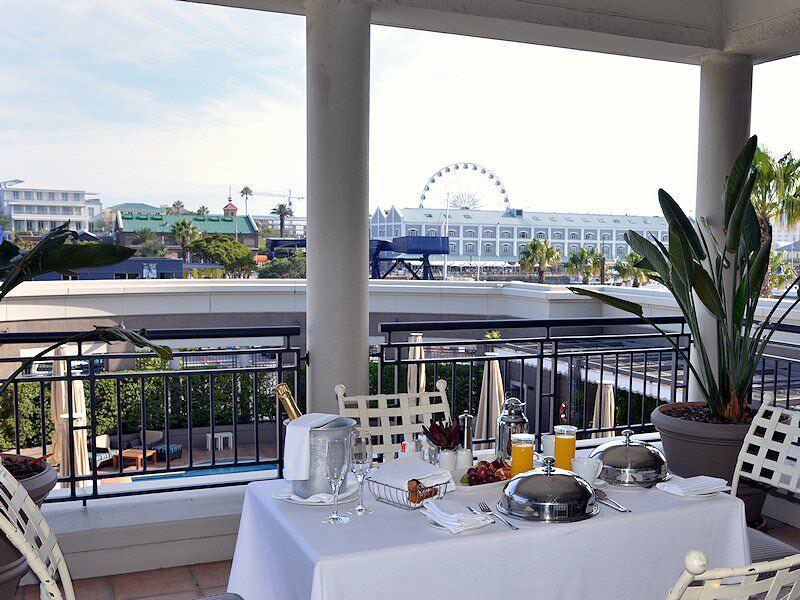 Its incomparable views of Table Mountain from across Table Bay make it the ideal course to bid farewell to the South African 'Mother City' from. The links-style Atlantic Beach offers a trying round, with summer days often badgered by the famous South-Easter wind running up the coast. Upon conclusion of the game, guests are returned to Cape Town International following an unforgettable Cape Town golf holiday. South African tours that are both affordable and indelibly unforgettable. 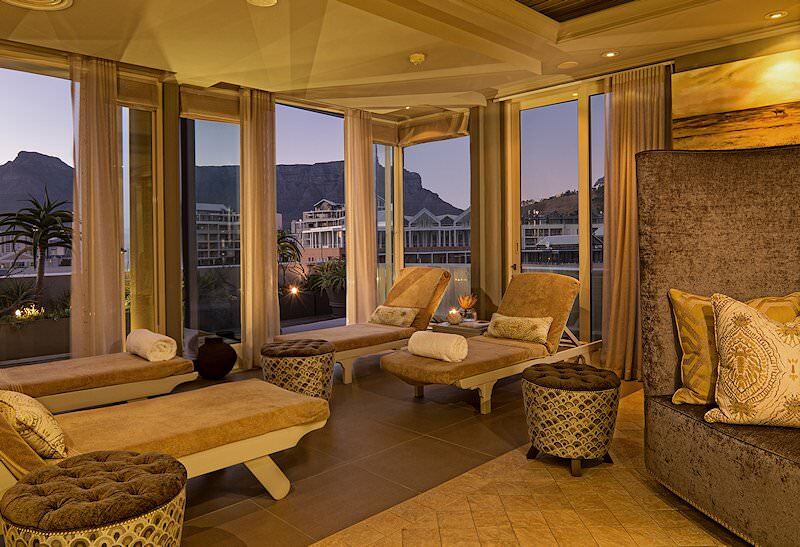 Our five star tours of South Africa include a higher tier of luxury accommodation. For unadulterated luxury and topnotch attractions, opt for an exclusive tour. Our day tours explore the surroundings of Cape Town and Johannesburg. 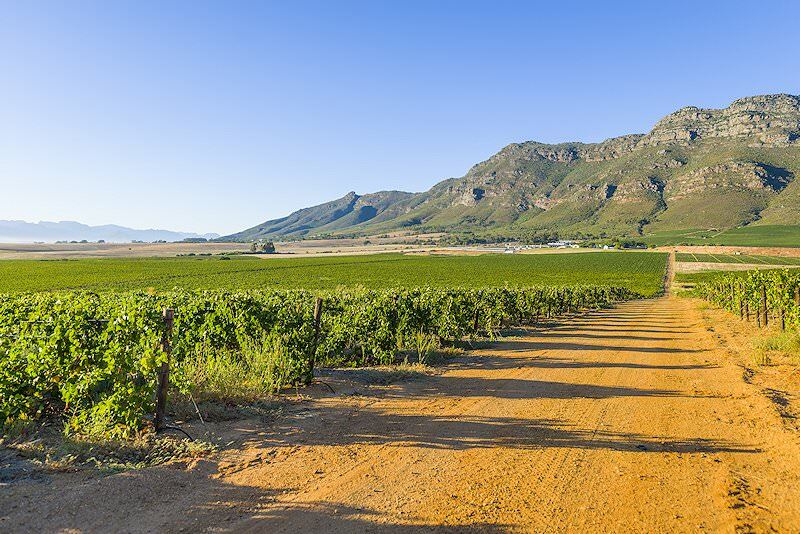 Travel at your own pace and explore South Africa on a self-drive tour. We'll adjust any existing tour or create one from scratch to suit your needs. Explore Cape Town in the company of an experienced African Sky guide, who will shed light on the city's myriad highlights. The Garden Route is South Africa's coastal Eden, offering unique activities like swimming with seals and walking alongside cheetahs. 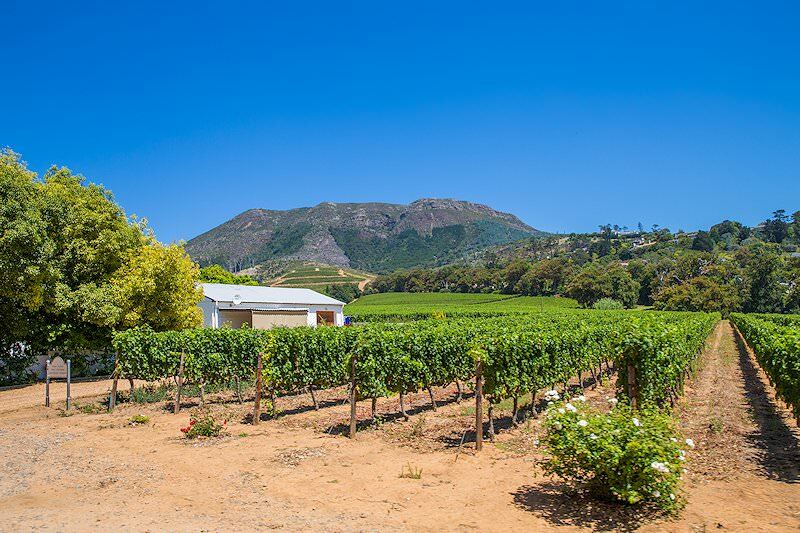 The Cape winelands is a captivating tour destination some 40 minutes outside of the 'mother city' of Cape Town. Our golf tours in South Africa are wonderfully comprehensive, including both golfing and local tour activities.